Many Singaporeans have a busy lifestyle. Often they find very little time for household cleaning work. They are hard pressed against time, making it difficult for them to clean sofas and other furniture on a regular basis. Often the dust keeps on accumulating until it becomes clearly visible on the sofa. 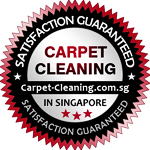 This has led many Singaporeans to look for professional cleaning services. However, sofa cleaning should always be done with good care. Sofas or couches can be very expensive in Singapore. The beautiful sofas add a decorative value to your home, making them so close to your heart. So, be careful to avoid these common sofa cleaning mistakes. 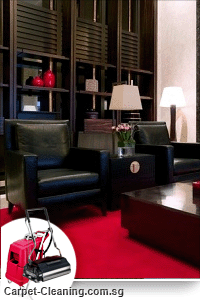 You can rely on properly trained persons for cleaning of your beautiful sofas or couches. Untrained people can actually cause damage to your expensive furniture. Poorly trained cleaners can’t operate the cleaning equipment properly. 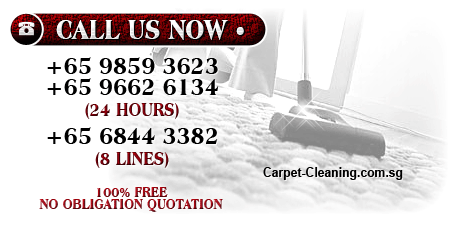 They can’t choose the right cleaning solutions that are most suitable for cleaning of upholstery and sofa covers. They are also not aware about correct the cleaning technique for wooden or metallic surfaces. This lack of knowledge can lead to inadequate sofa cleaning. The old dirty spots or patches could still be visible after the cleaning. So, always hire experienced people for doing a good cleaning work. Your expensive sofa needs a cleaning on a regular basis. This prevents the accumulation of dust on its surfaces. If your sofa is not cleaned for a long time, it becomes a deadly breeding place for numerous mould, fungi, and bacteria. They can produce a bad odor in your living room. A smelly room is always an embarrassment in front of your guests. These bacteria and fungi can also dangerous, as they can lead to infections and diseases. Further, dirty couches can attract many household pests, rodents, and bugs. So, create a healthy living condition by going for regular cleaning. Sofa cleaning is always recommended before it is apparently unclean or too dirty. Many cleaning solutions are actually hazardous for your health. Even the slightest amount of residual chemicals after the cleaning can cause many health problems such as skin rash, headache, breathing trouble, sneezing, and eye irritation. Prolonged use of such chemicals can have many other toxic effects. So, you need to choose the safe cleaning agents that are not harmful for health and environment. 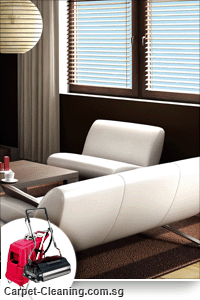 Eco-friendly and pet-friendly cleaning agents are ideal for regular sofa cleaning. 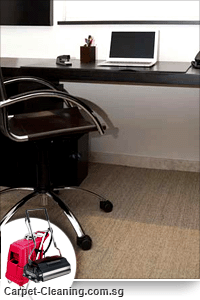 A trace amount of cleaning agent can be left behind after the cleaning is over. This can produce stains that are difficult to go. However, the amount of residual chemicals can be minimized to practically negligible level by the use of proper cleaning techniques. The right cleaning methods can give a stain-free and spotless appearance to your couch. Sofa cleaning could require different techniques like washing of sofa covers, vacuum cleaning for dust removal, wiping with cleaning solution, and thorough drying of the wet surfaces. The exact method could differ depending on the type of your couch. 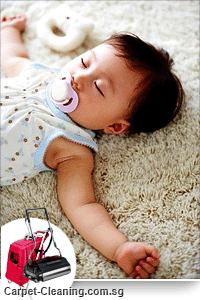 A good method ensures that there is no undesired stain or mark left after the cleaning is over. Many cleaning agents are corrosive. They can damage the fiber of your sofa covers. 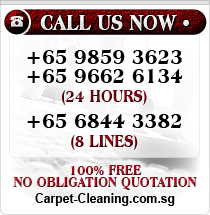 The sofa cover, upholstery, or couch surfaces can also be damaged by rough or careless actions during the cleaning. 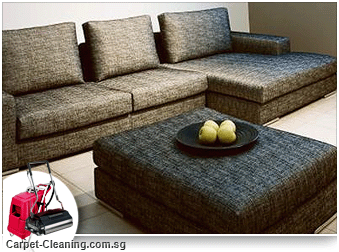 If sofa cleaning is not done with patience, you can possibly find scratches on the surface. There can be damage to the couch due to carless handling of cleaning equipment as well. So, avoid using corrosive cleaning substances. Use gentle cleaning techniques that do not damage the wooden, metallic, foam, leather or fabric materials of your couch. This will certainly enhance both the life and look of your couch. 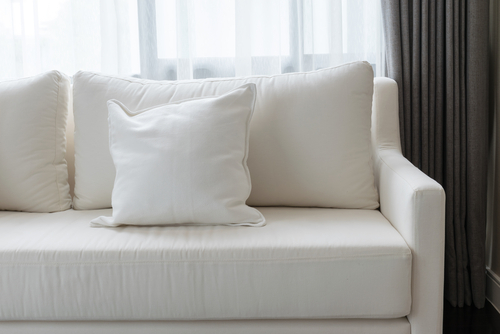 The materials of sofa covers and upholstery can shrink after treatment with water. This can produce a wrinkled appearance. Some cleaning specialists use dry shampoo for avoiding this wrinkled appearance. This is a low moisture cleaning method. Some cleaning services offer cheaper charges. The cheaper rates often come with poor quality of service. 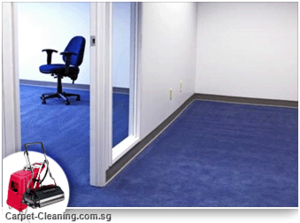 They have untrained workers and use unreliable or ineffective cleaning solutions. Therefore, you should always look for a reputed cleaning specialist. 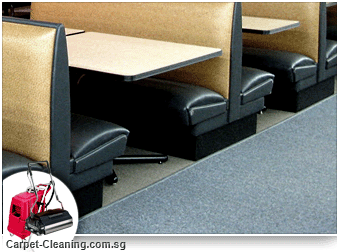 The popular cleaning specialists in Singapore can charge you $60 – $100 for sofas meant for single person sitting. The charges for sofa cleaning can vary depending on the size of your sofa. 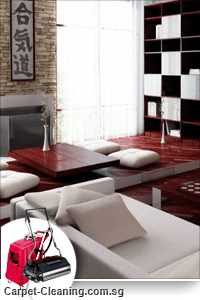 The proper cleaning of sofa enhances the look of your home. It creates a healthy living environment. So, hurry up and clean your couches with the safest cleaning solutions. A good care of you couch will enhance its life too.